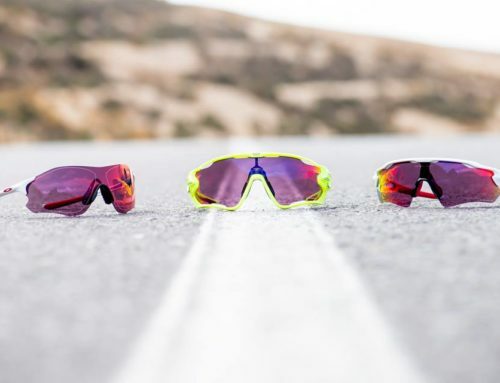 Oakley analyzed each environment to determine which colors are important from a performance standpoint, and based on the mechanism of the eye and the visual demands of the specific environment, we adjust color filtering to enhance your vision. 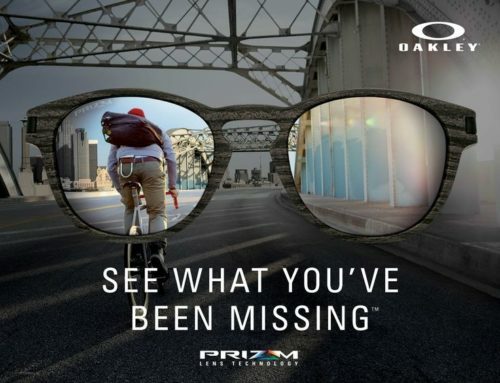 With Oakley PRIZM™ Daily Polarized, dull colors become warm and rich for sharper contrast and a more pleasing, relaxing visual experience. Great for everyday wear, everyday life. 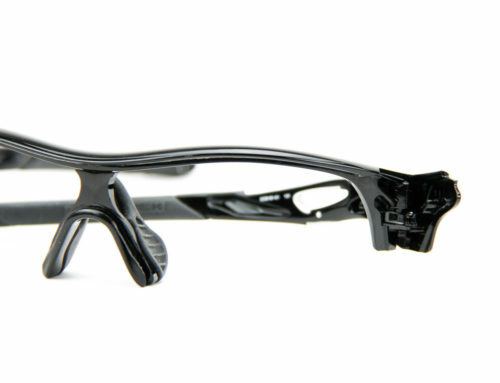 All day Oakley Prizm. PRIZM™ Cricket lenses are designed to enhance details and make it easier to track the ball against the green of the grass and the brown of the dirt. Grass is greener. The ball is more visible. The game is richer. 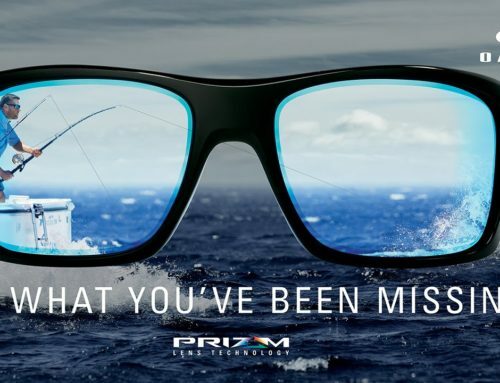 PRIZM™ Deep Water Polarized lenses filter out the shades of blue that overwhelm your vision on open water and boost greens and reds to give you a better view of what’s going on down. The perfect compliment to fishing, ocean, sea.